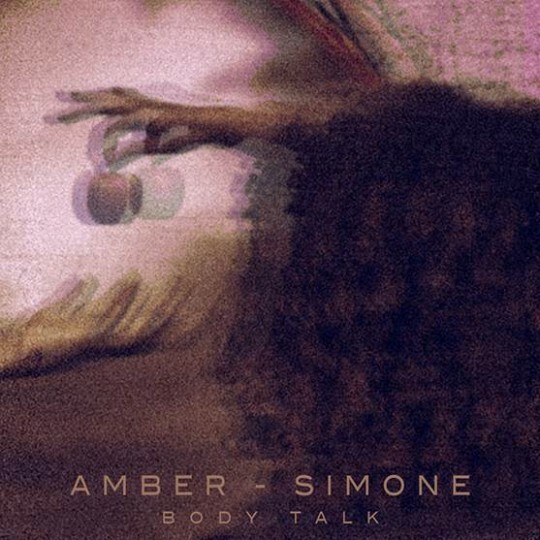 Without doubt if this track is anything to go by Amber Simone is a name you will be hearing more and more of over the coming months. This track genre less in its brilliance leaves you just wanting more and more and more. Her incredible vocal leaving you to question whether it is a boy or a girl is class and the production is off the chain and hard to define as anything other than DOPE. Get to know peeps get to know.